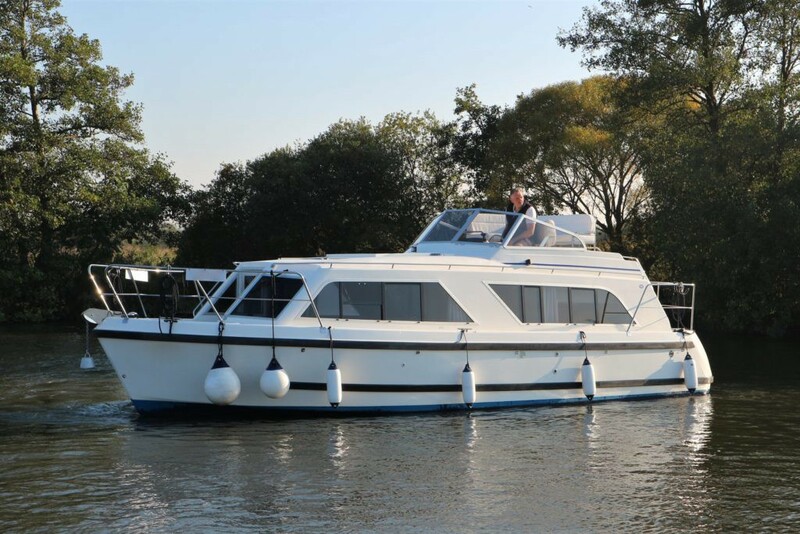 Luxury boating holidays on the beautiful Norfolk Broads. Water, scenery, fun and relaxation. It's a combination which continues to attract visitors from all over the globe to the famous Norfolk Broads. 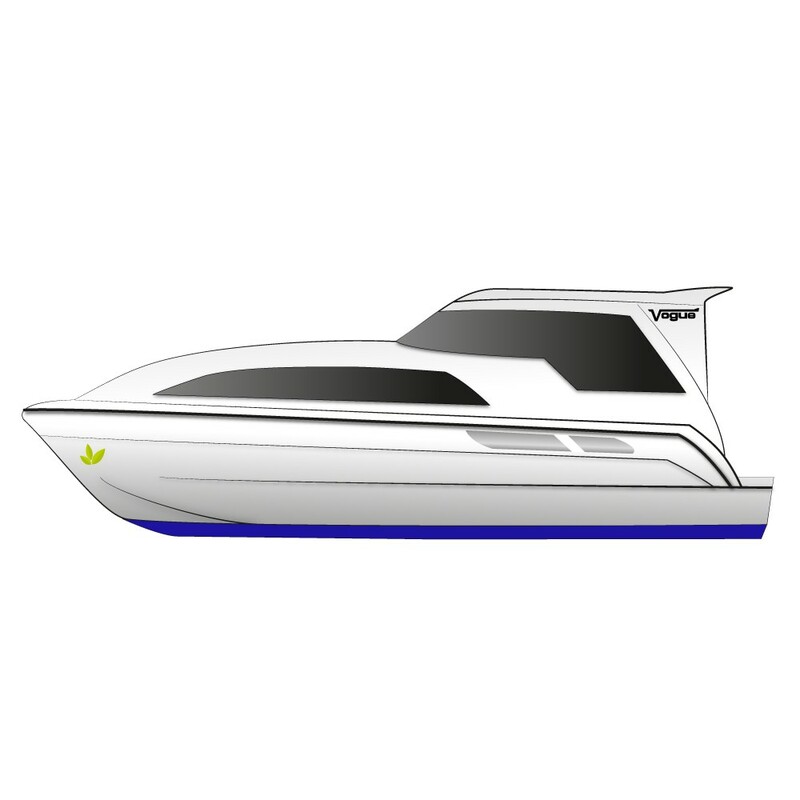 Now add a luxury cruiser, equipped with all the home comforts, and you have the perfect break a world away from the pace of everyday life. 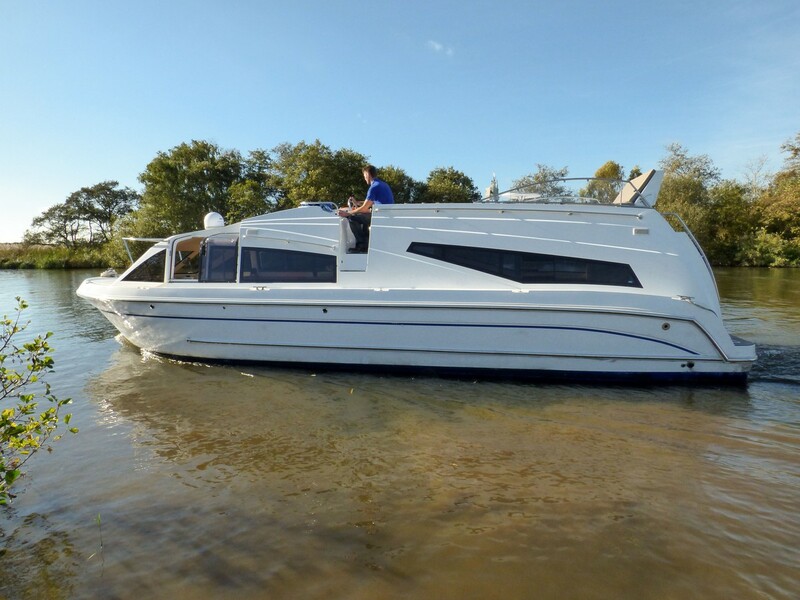 Posh Boats offers more than just Norfolk Broads boat hire, we give the the full experience to give you a boating holiday that you won't forget. 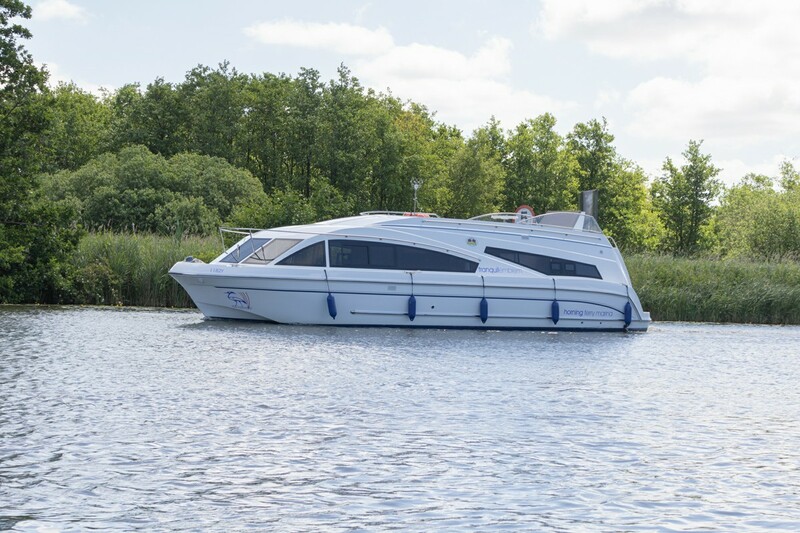 Need help finding your perfect holiday on the Norfolk Broads? Give us a call on 01502 677343 and a member of the bookings team will talk you through the options. Alternatively, click the link below and complete the form and we will be in touch shortly.